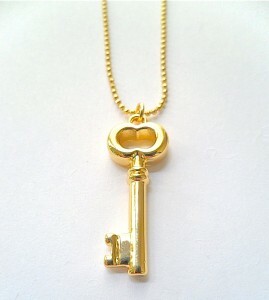 Win this stunning key necklace by POMP Jewelry; Makes the perfect gift (or keep it for yourself!) - Susan Said... WHAT?! This summer, I discovered a fabulous new jewelry designer, but I felt like I’d known her all my life! It was none other than actress Sharon Case, the stunning and stylish Sharon Collins/Abbott/Newman from the daytime drama The Young and the Restless! Together with longtime friend and talented stylist Elif Inanc (also of The Young and the Restless) the pair created the POMP Jewelry line, a selection of gorgeous, affordable, on-trend jewelry. POMP was first released by the pair on the QVC network about two years ago and the original collection was so successful, it sold out completely! In addition to the striking key pendant, POMP Jewelry also offers many, many other beautiful bracelets, rings, necklaces and earrings. 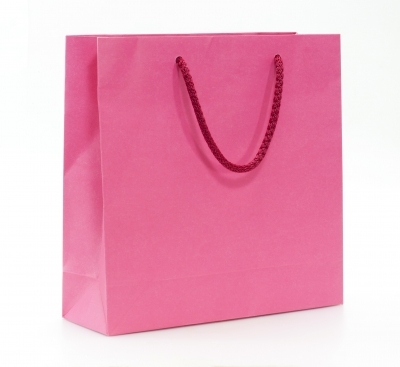 To shop, visit the POMP Jewelry web store. 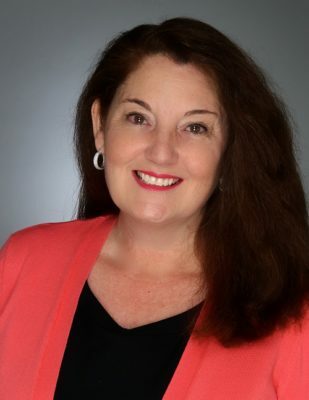 Now, one lucky Susan Said… WHAT?! 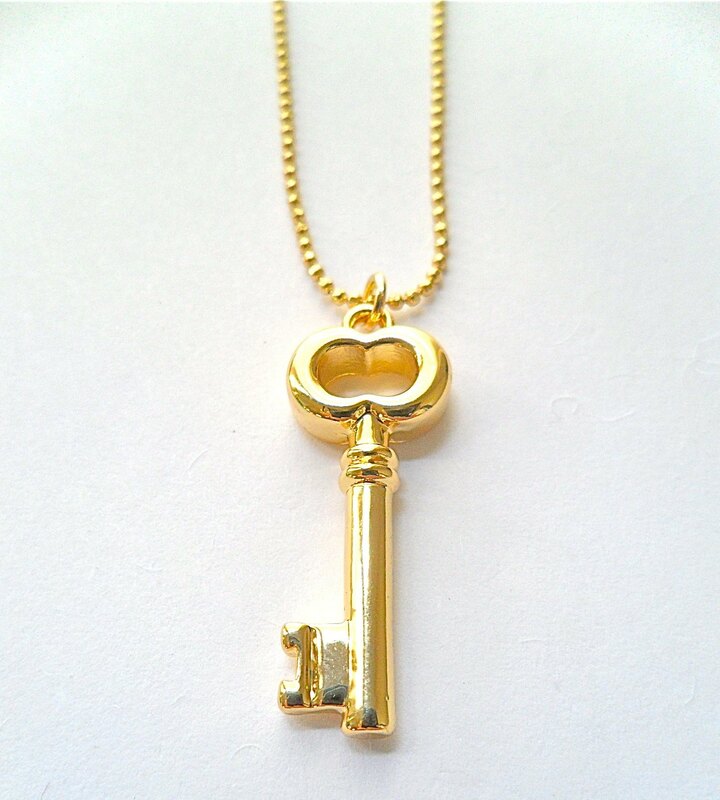 reader will win this lovely pendant. With the holidays just around the corner, this would make a fabulous gift – although you’ll be sorely tempted to keep it for yourself! It’s simple to enter using our Rafflecopter form below. Giveaway is available for readers 18+ in the USA only. Odds are determined by the number of entries received. Contest ends 12-1-2012. Good luck! 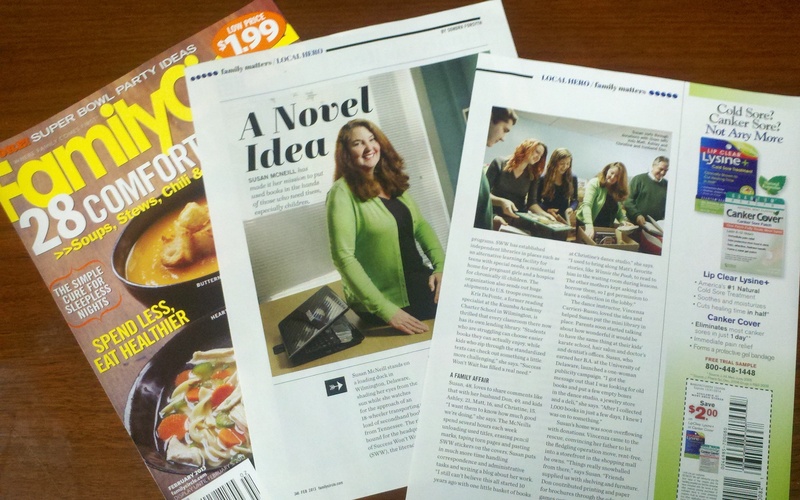 Photo: Used with permission by POMP Jewelry. Separator image Posted in WOMEN'S FASHION and tagged with beauty, fashion, giveaway, jewelry trends 2012, jewelry trends fall 2012, Sharon Case POMP Jewelry, Sharon Case The Young and the Restless, style, Susan Said What?!. 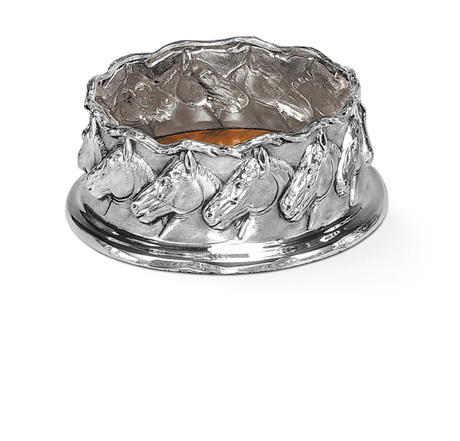 American Estate Jewelry launches “The Horse Collection” of stunning, sterling silver home accents! 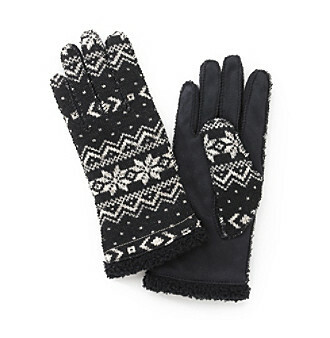 New Homespun Gloves by Grandoe are infused with Aloe to keep hands soft all winter. Snowball fight anyone?! Good luck! And, please feel free to enter some of our others including a beautiful Chamilia bracelet and bead, as well as the hilarious new book, Rock your Ugly Christmas sweater!